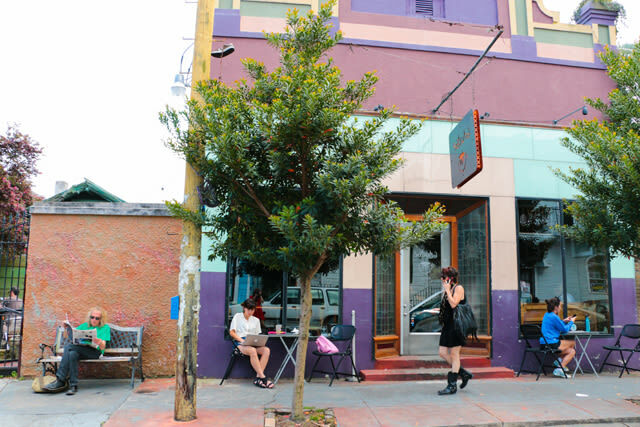 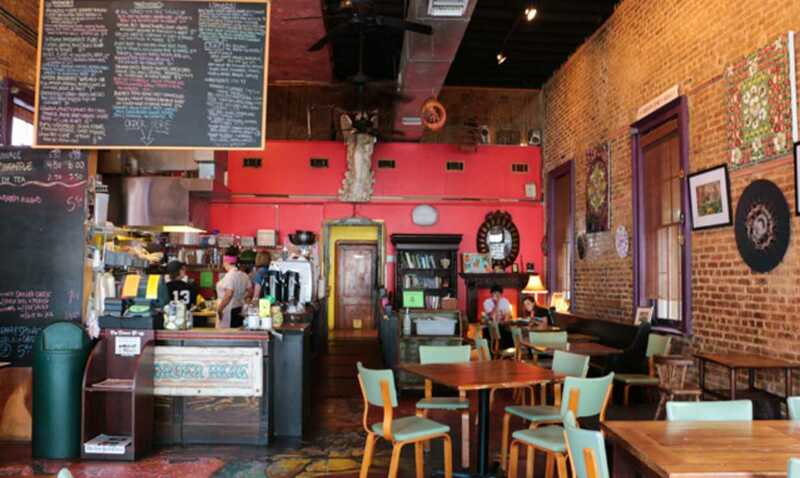 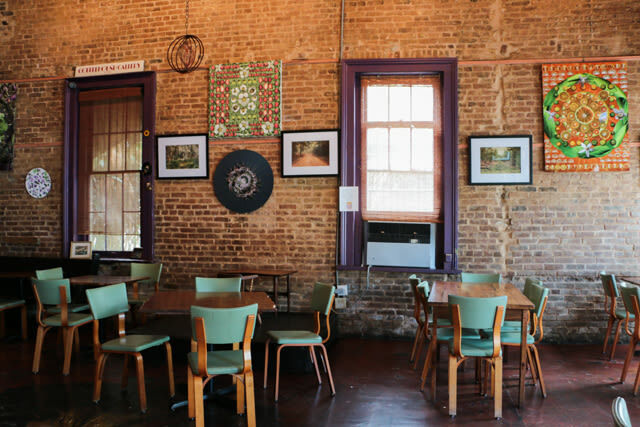 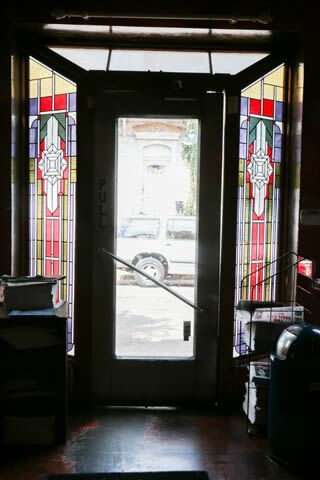 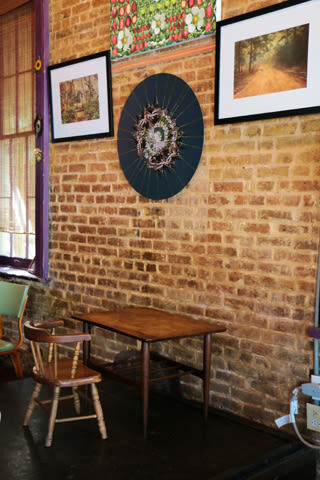 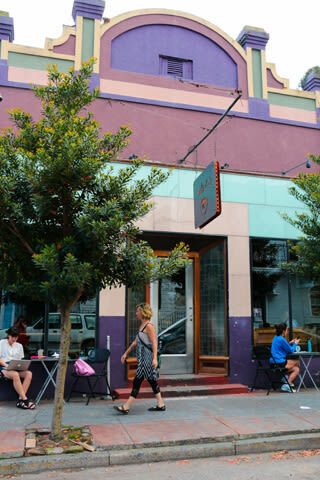 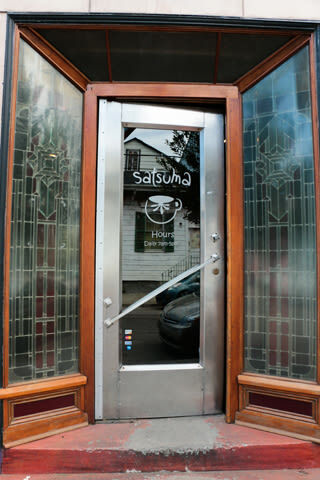 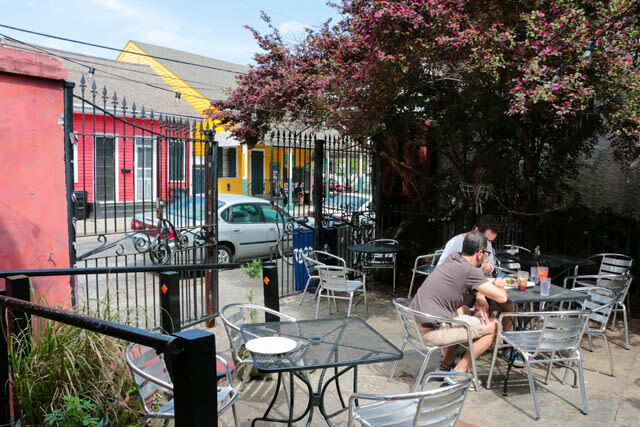 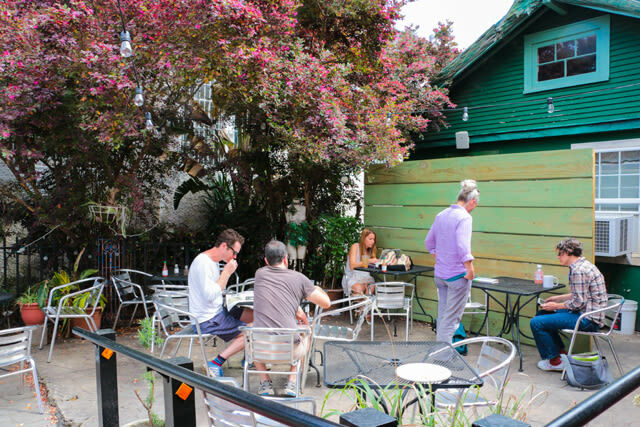 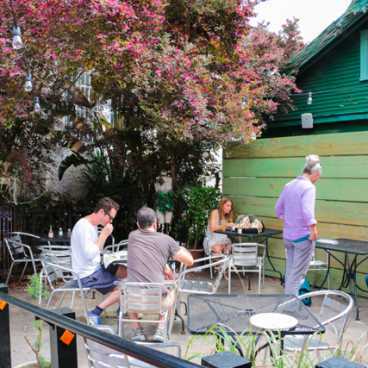 Satsuma is a hip and modern corner café located on tree-lined Maple Street in Uptown. 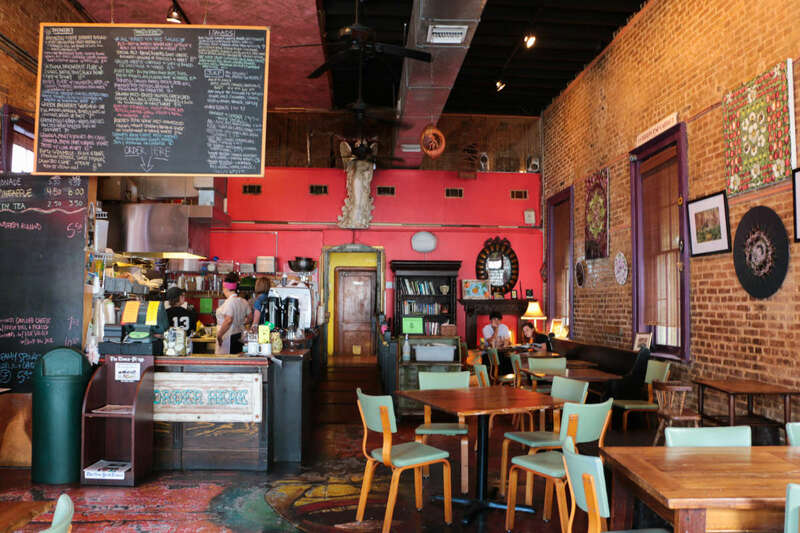 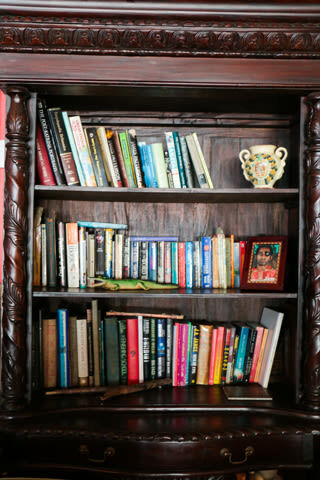 The café serves breakfast and lunch dishes made with delicious, fresh, and organic ingredients. 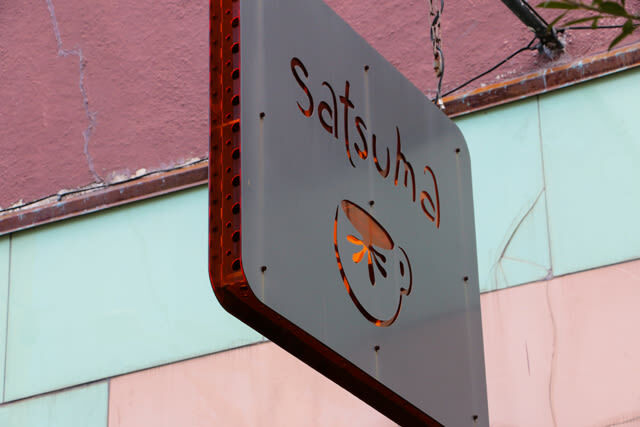 Satsuma is also known for its extensive juice bar, which offers customers fruit and vegetable combination juices. 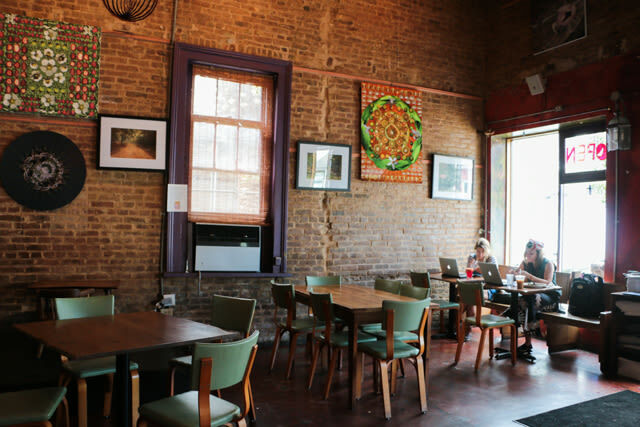 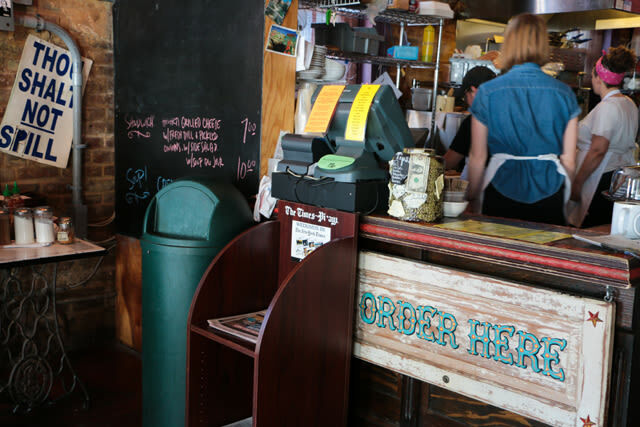 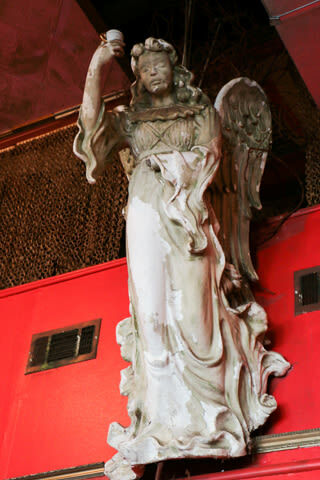 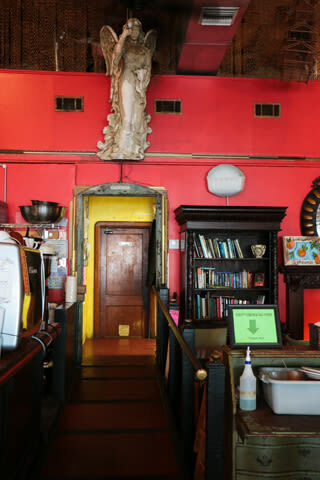 Locals rave about the café's colorful décor, airy space, and healthy food options.